All the way from the USA Red Dog is now available in the UK, thanks to us! 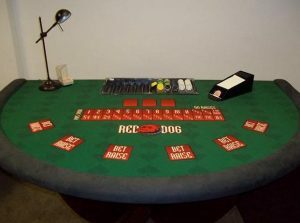 Most people aren’t too familiar with Red Dog in the UK yet, however it is an exciting and easy game to play. 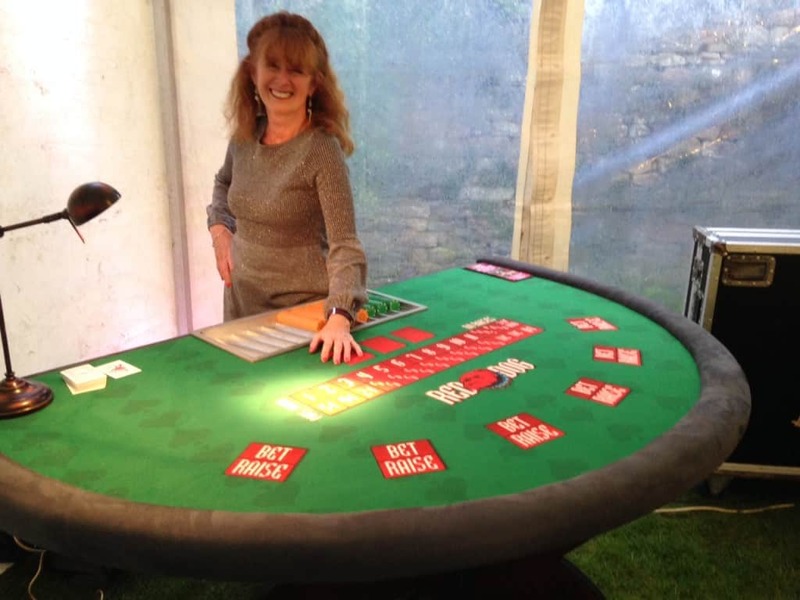 – If the cards are consecutive in number (for example, a four and a five, or a jack and a queen), the hand is a push and the players wager is returned. 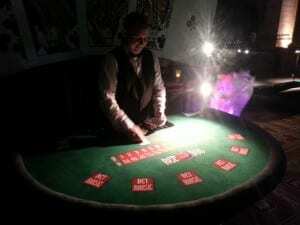 – If the two cards are of equal value, a third card is dealt. 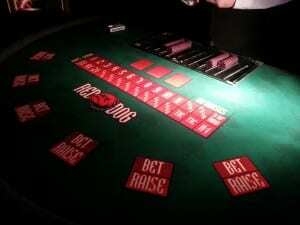 If the third card is of the same value, then the payout for the player is 11:1, otherwise the hand is a push. 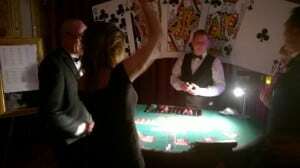 – If neither of the above is the case (for example, a three and an eight), then a spread is announced which determines the payoff (a 4-card spread, in this example), and a third card will be dealt. 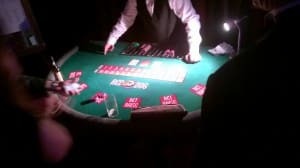 Before dealing the third card, the player has the option to double his bet. If the third card’s value falls between the first two, the player will receive a payoff according to the spread; otherwise the bet is lost.